Cellar Door now open Sat & Sun 12 to 5pm. Call Jim for appointment at other times. 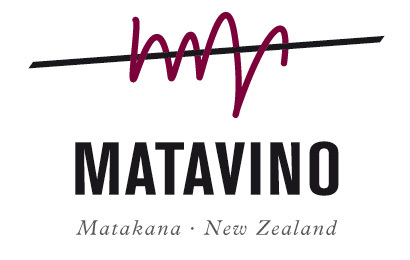 Matavino is a small vineyard nestled on northern slopes that epitomises the diversity of the famous Matakana Wine Region by growing the ancient Italian red grape varieties of Dolcetto, Barbera, and Nebbiolo, plus Chardonnay and Viognier. Our vision is to produce a variety of wines to match the local food and produce. The vines are hand nurtured and from the 2017 vintage some wines are fermented in the old traditional way by using authentic Italian Amphora clay vessels. 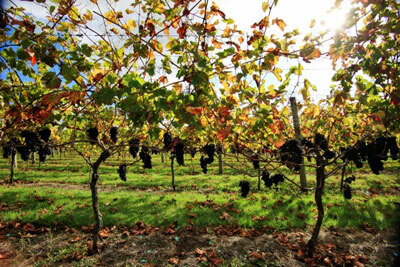 Matavino vineyard was initially planted in September 2006 and the first wines went on sale in October 2010. The Matavino Cellar Door is located within the winery and offers an unique experience hosted by the winegrower to see the winemaking process up close, including the Amphora. It is open from 12 noon until 5pm Saturdays & Sundays from Labour Weekend(end of October) until Easter; most of the days around Xmas and New Year / January; and at other times by phoning Jim 021 621124 to arrange an appointment. 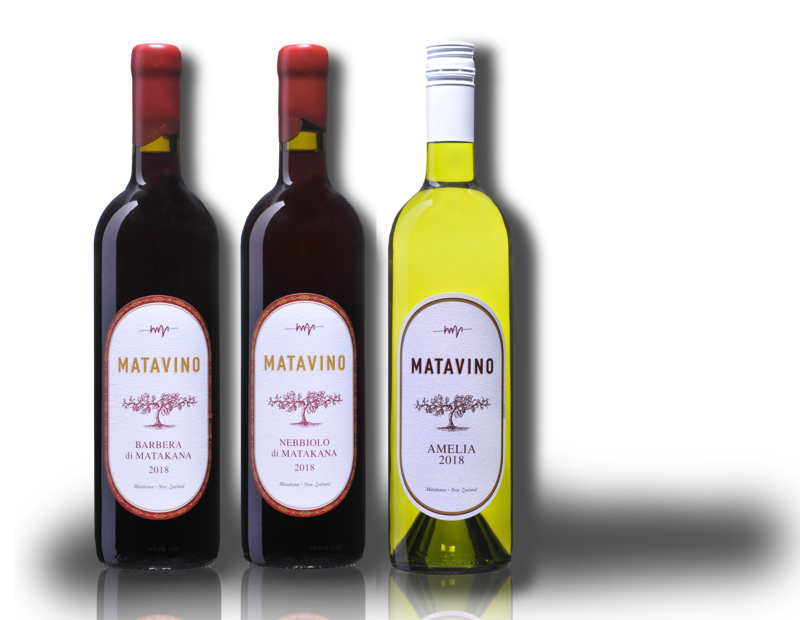 Matavino wines are best matched with food but also taste great out on the deck or around the BBQ with family and friends. After all, that’s what Italian life is all about – great food, great wine, great company!